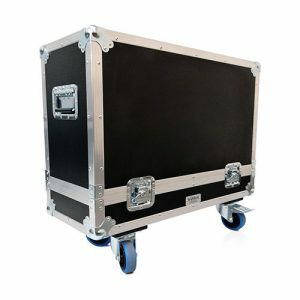 Trifibre pedalboard flight cases are designed to enable you to store, transport and use your effects pedals within the case. 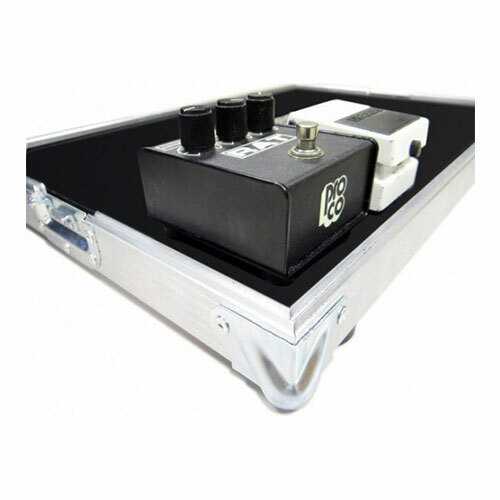 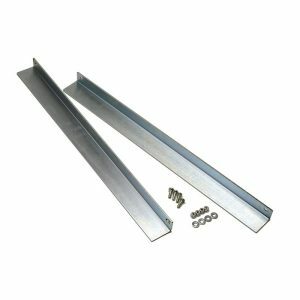 These cases are supplied with a removable internal base board which can be used within the case for underboard wiring or removed and used separately. 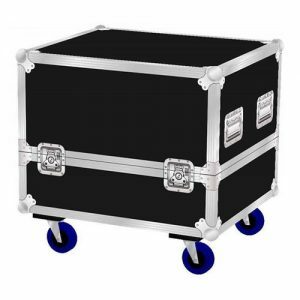 Available in 4 different sizes these cases are supplied with eggbox lid padding and 2m of self adhesive hook and loop Velcro to secure your effects pedals.